Rory Stewart MP has been in touch today with Farming Minister George Eustice to request the urgent release of Defra funding to subsidise the cost of fallen stock disposal, as the devastating impact of Storm Emma on some farms becomes clear. 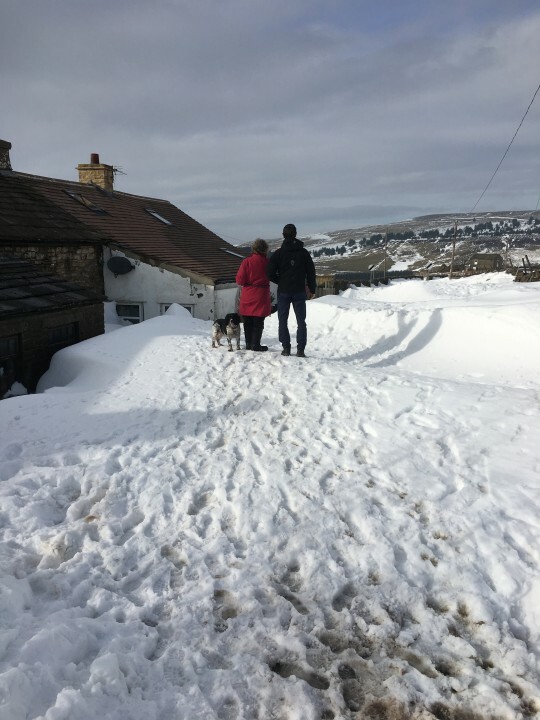 Defra last relaxed the rules on stock disposal in 2013 due to extreme weather and snowfall; with conditions this week described as “the worst in living memory”, the case for Defra support is clear. Rory has also secured a dedicated caseworker from the ABI (Association of British Insurers) to deal with insurance issues from those in communities in Penrith and The Border who have been affected – either in terms of loss of stock or income, of damage to infrastructure, or other claims with which they may require assistance in brokering insurance pay-outs. Farming constituents in need of assistance are requested to email Rory at [email protected] or to contact his constituency office on phone by 01768 484114.